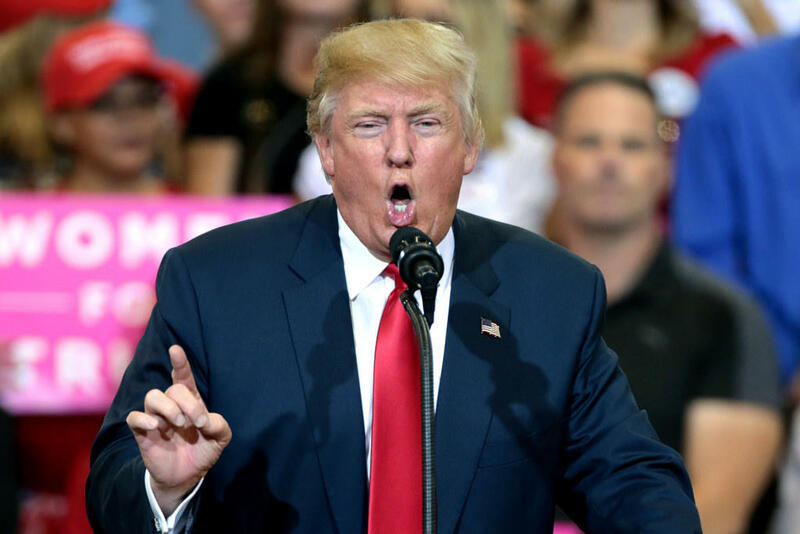 Are we becoming desensitized to Trump's outrageousness? Donald Trump during a campaign rally in Phoenix in October 2016. Jack Lessenberry for Monday, August 28. There’s an old saying that if you put a frog in a pot of water and gradually increase the temperature one degree at a time, the frog won’t notice or hop out before it is cooked. Scientists say this isn’t really true for frogs, but it may well be true, at least intellectually, for people. Certainly, we can become desensitized to about any form of outrageousness. Consider what we are living through now. Basically, that’s saying the Democratic Party is not only socialist, but flirting with communism. That he said it at all is beyond appalling, and what’s nearly as remarkable is that it was not very stunning. Any comment like that by any previous president would have caused news bulletins and six-column newspaper headlines. Today, we regard the President’s saying such things pretty much the way we would a three-year-old calling us a poo-poo head. This comment, by the way, came towards the end of his 77-minute rant in Arizona five days ago, in the course of which he slimed both of that state’s Republican senators. Probably the most eye-opening thing I read yesterday was a column in the Sunday Detroit Free Press by that paper’s recently retired editor and publisher, Paul Anger. I did not know Anger well, but he seemed the classic Gannett corporate executive, running the paper with the top-down management style that is a hallmark of the nation’s biggest newspaper corporation. He was not seen as radical, wild or crazy. Under his leadership, the newspaper was usually editorially cautious, endorsing both Republicans and Democrats. There's no way to pretend that this guy is fit to be President of the United States ... here's the thing that should unite all parties and persuasions right now about Trump: He's un-American." "We have a self-serving, unhinged, un-American president in the White House. I hope we can finally agree on that." Well, all of America certainly doesn’t agree. But I’m certain what passes for the political leadership of this nation does. They don’t, however, seem to have a clue as to what to do about it. We’ve never been here before, and this is not something our system is set up to deal with. In Great Britain, it would be relatively simple. There would be a vote of confidence, and if the leader didn’t get sufficient support, the party in power would choose a new leader. We have no mechanism for that here. So I frankly don’t have a clue what will happen. I’m certain only about one thing. This won’t be a year any of us will easily forget. 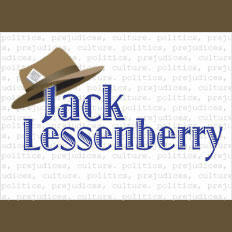 Jack Lessenberry for Friday, August 25. I had lunch yesterday with Mark Bernstein, the University of Michigan trustee who flirted with a run for governor next year before deciding not to. He is smart, funny, and I think genuinely committed to making the university and this state a better place. We were talking about what’s wrong with state government when he said something that suddenly hit me like a revelation. Jack Lessenberry for Thursday, August 24. There was a story two days ago that was almost entirely ignored in America, but which has significant implications for this part of the world. 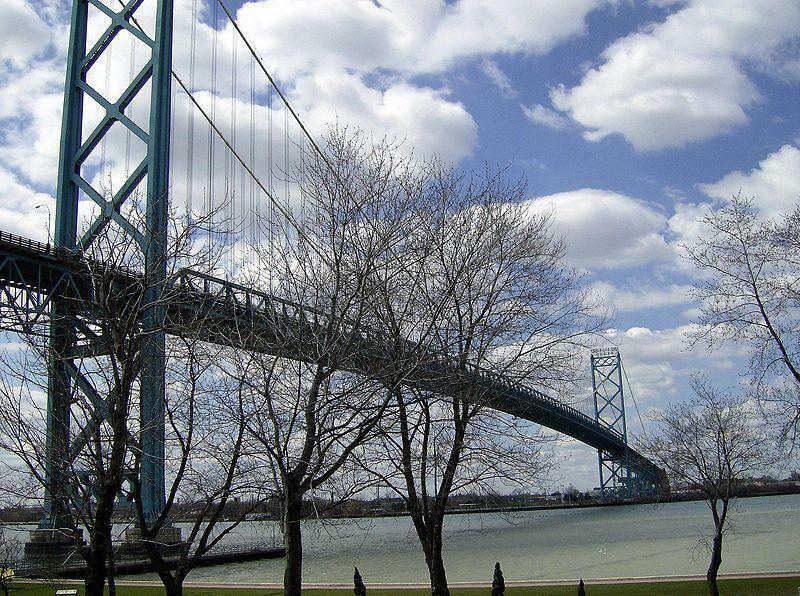 Dave Battagello of the Windsor Star reported that the new Gordie Howe International Bridge will be delayed another full year. Robyn Vincent is a journalist from Detroit who moved to Wyoming some years ago, where she is the editor of Planet Jackson Hole, which she has built into one of the nation’s more interesting and journalistically vibrant alternative newspapers. I was honored to learn a few months ago that she follows and admires my work. 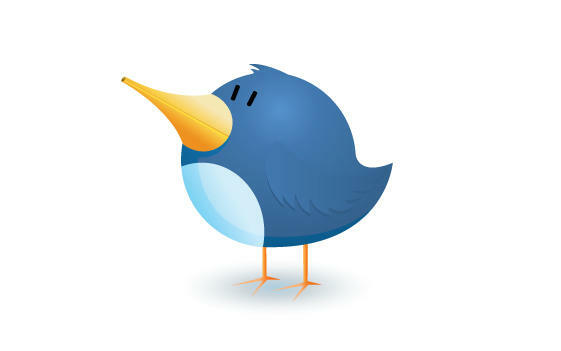 She wondered, however, why I don’t tweet. She told me that if I did, I could have a considerably greater following than I do now.